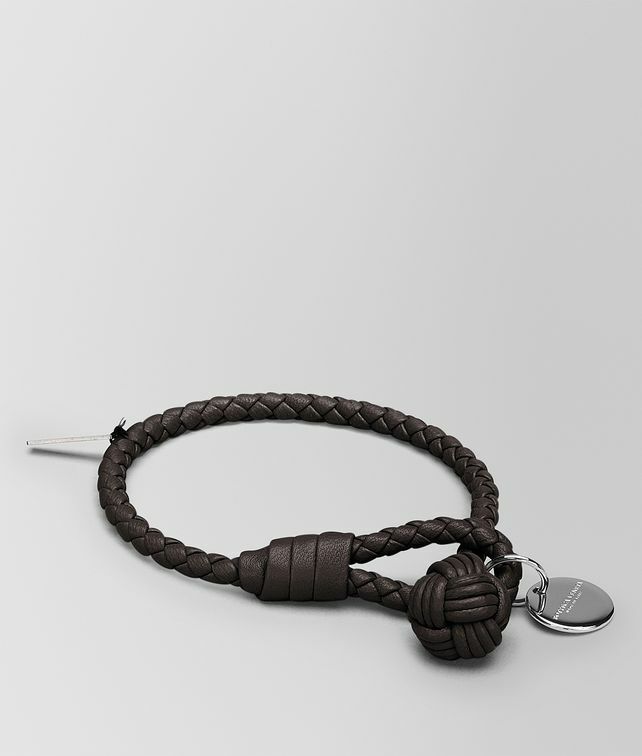 Handwoven into the signature coaxial motif, this soft nappa leather bracelet has an understated yet distinctive air. Closed with a nautical-style loop and knot, the design is personalized with a shiny palladium-finish metal tag. Size M: 18 cm | 7.1"